A new classic puff style, the Swivel draws inspiration from past iconic models whilst creating its own original image. It features high-grade yet flexibile rubber, with manmade inner materials and a leather outside. 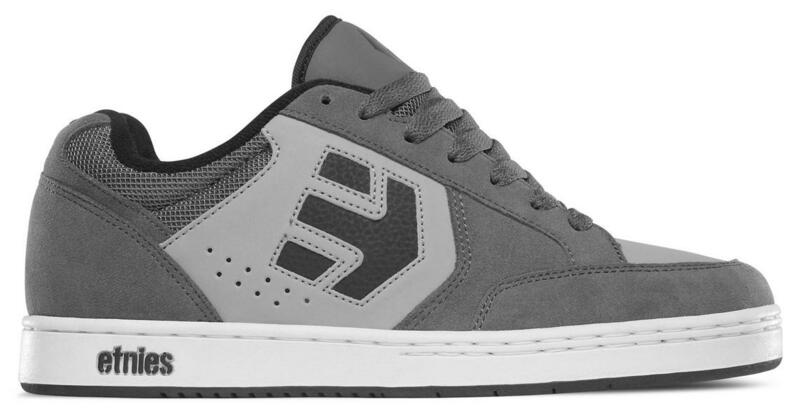 It is composed of a Foam Lite 1 Insole as well as a egg-crate construction for the Insole, creating an overall durable yet lightweight skate shoe.